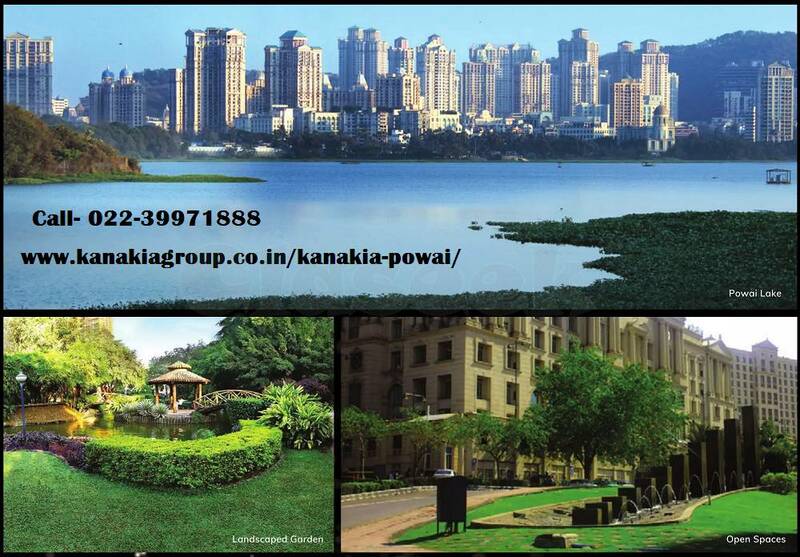 Kanakia Group Launching a new project " Kanakia Powai - Codename Future "located at Powai, Mumbai. This Project offers luxurious residential apartments through which one can experience the best lifestyle. It spread in Area across 7 acres. Powai is to be considered as one of the Mumbai’s Most Desirable locations which are today uplift with Best infrastructure and facilities for entertainment. 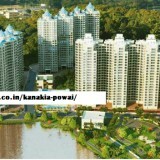 Kanakia Powai by Kanakia Realty Pvt. Ltd in Powai is designed with more convenience & the best of amenities. the floor plan of Kanakia Powai offers the unique blend of spacious rooms.